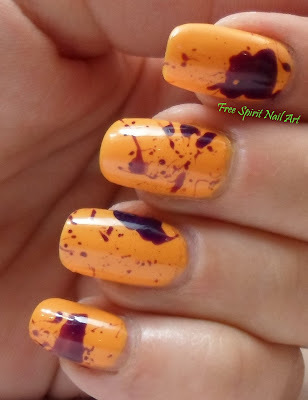 Free Spirit Nail Art: Halloween Nail Art Month Continues!!! 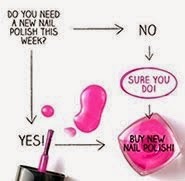 Hello my dear readers and fellow nail art addicts! Today I'm sharing with you another simple Halloween themed mani. 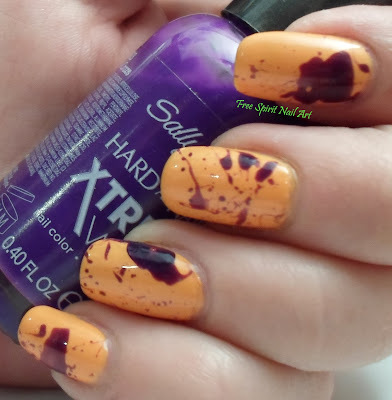 I did two coats of Sinful Colors Anchors Away (orange) then did the splatter with Sally Hansen Purple Craze. 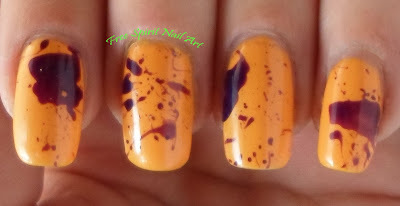 When you are pressed for time sometimes a familiar, quick, and easy technique is the way to go, and splatter designs are exactly that...at least for me! All you need are two colors (or more if you like) and a straw! To do the splatter you just drop some polish onto an old lid/a piece of foil/an artist palette/whatever you have handy that you don't care you are going to get polish on....which for me is pretty much everything I own...anyways...then you dip one end of a straw in the polish and blow through the other. 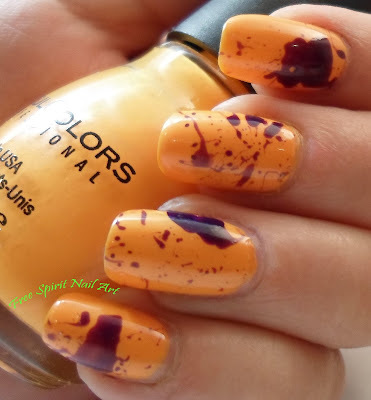 Make sure your nails are under the straw before you blow, also, quick, sharp bursts of air seem to give the best splatter effect! 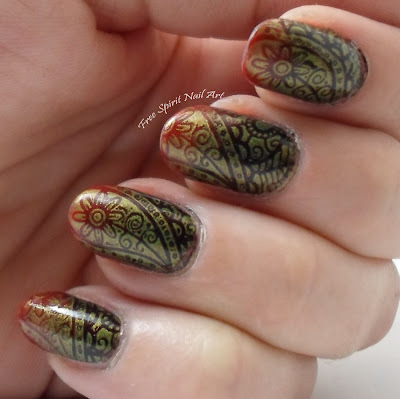 I did seal it all with my usual top coat of Seche Vite and if anyone is curious the rings came from the dollar store! Bats!!! 'cause Bats are AWESOME!!! 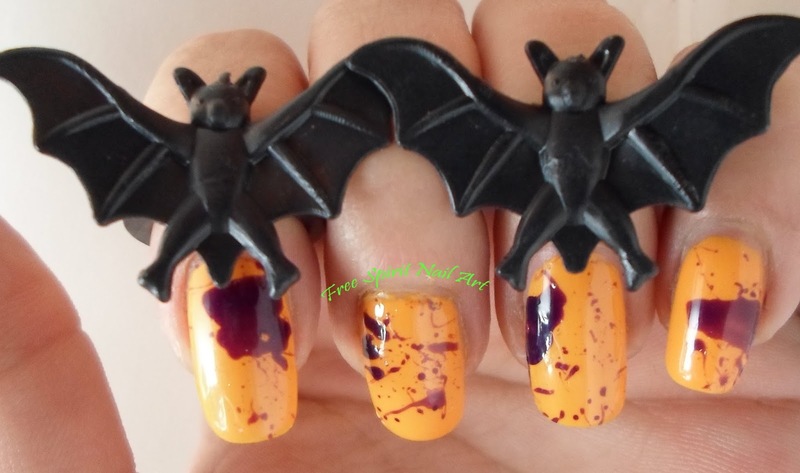 Thanks for stopping by and check back soon for more Halloween nail art!